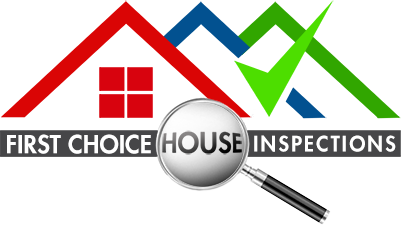 Whether you are buying a new home, buying an existing home, renovating or investing let the team at First Choice House Inspections take away the stress. With over 25 years in the construction industry, 15 years water ingress repairs for the top insurance companies in Auckland and small claims building investigators, we have the knowledge to conduct a visual assessment of your home to give you peace of mind. Our dedicated team of Residential inspection surveyors work for you and not the vendor. Our job is to identify past, present or potential future leaks and the overall condition of the dwelling. At the same time we assess any maintenance needed to bring the dwelling to an acceptable level. We don’t use tick boxes or fancy thermal imaging cameras. We do use a variety of technologies and all findings are backed up with the knowledge and skill of the inspectors. Our inspection reports are easy to understand. Room by room reports documenting findings, concerns and recommendations. Impartial, confidential and professional service. Excellent follow-up services, including re-inspections and over the phone information.